KPI is an acronym for Key Performance Indicator. The term refers to indicators that can be used to measure the performance of company activities. Which KPIs are the most useful in gauging success or failure depends on the company, the type of activity and its goals. KPIs are used to check the success of certain company activities, and any organizational process can be regulated using such performance measures. Management can use key performance indicators to analyze, control and direct company performance. A consistent monitoring system can also be used to adjust and fine-tune company activities and processes. Different company departments will call upon a range of different KPIs to assess progress and performance. Thus, marketing will be interested in one set of metrics while sales will consult another. And similarly, accounting and logistics will each adopt their own perspectives. So which KPIs are the right ones will always depend upon the activities being measured and assessed. KPIs can be calculated in different ways. On the Internet, for example, many indicators can be measured using analytical tools such as Google Analytics. Here, the relevant KPIs will vary in accordance with the focus of the assessment, which could be a blog or an online store, for instance. Monitor outcomes on a regular basis to determine how effective content marketing efforts really are. The metrics most relevant will always depend on the nature of the specific initiative and its designated objectives. For example, if the aim is to increase blog traffic, then metrics like number of visits, recurring users, bounce rate and time spent on the page would be suitable. If the aim of the content is to generate leads, then measures like the landing pageconversion rate would be relevant. 4. Sharing metrics: e.g. retweets. However, site traffic and SEO ranking also appear among the ten most important KPIs. KPIs are designed to monitor sectors and activities in organizations. They help to evaluate what actions are successful and where there is potential for optimization and saving money. The metrics most useful as key performance indicators will depend on the company. Regular assessment of process performance in companies is not only important for management and regulation; it is also used in content marketing. Regularly review activities and outcomes in accordance with content objectives, using clearly defined metrics. 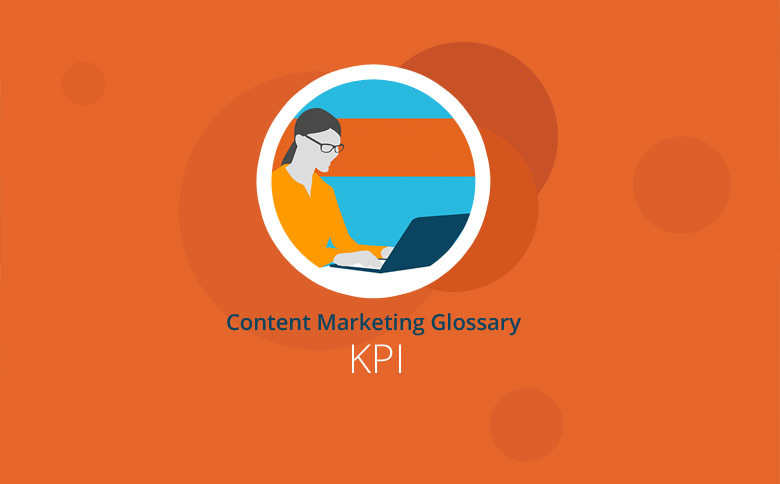 The KPIs used to measure content marketing performance always depends on the respective content and the goals being measured. Many possible KPIs can be used depending on the business model, planned targets and type of content.